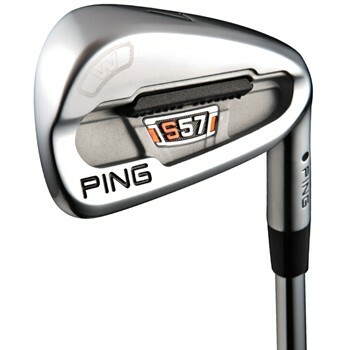 The Ping S57 irons feature a tour-inspired design that blends feel, forgiveness, and consistency. 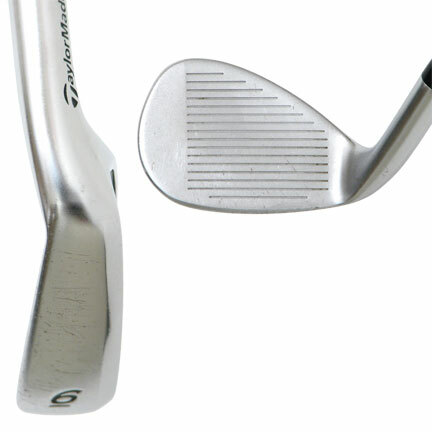 It features a smaller, stainless steel head that plays like a player's iron, but with an increased MOI for more forgiveness. Its dense tungsten toe weight and longer hosel also contribute to a higher MOI. The S57 also features dual stabilizing bars in the cavity and optimized CG locations help produce distance control while the better player-preferred offsets produce penetrating ball flight. Its narrow cambered sole improves playability from most any lie, while the thin topline provides the aesthetics that better players prefer. This is my first full set being a beginner my first set was a mixed half breed these clubs arrived on time and the condition was much better than I was expecting what a great suprise I have played about 5 or 6 rounds and really enjoyed the experience of a quality club.